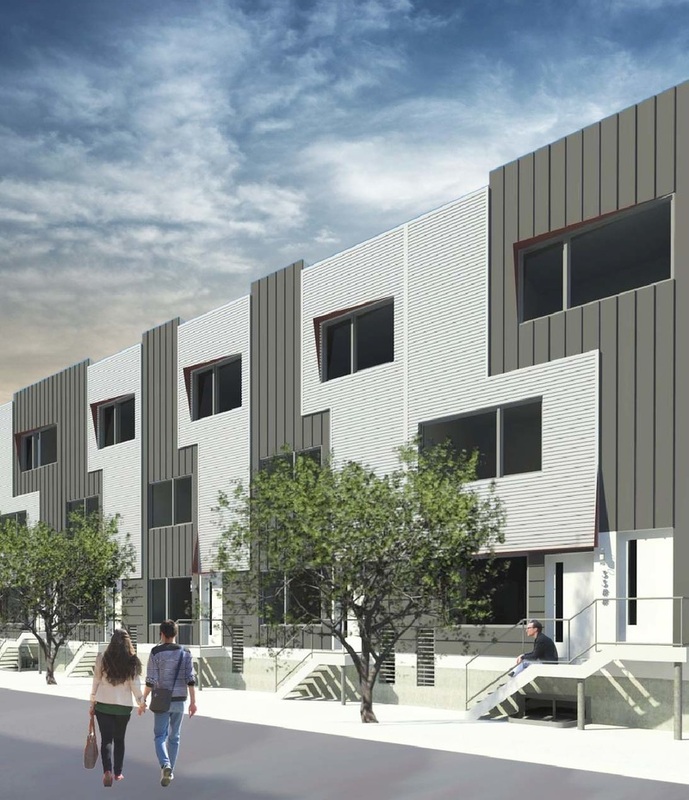 RiverRock Landing is a row of 18 luxurious single family homes & multi-family tri-plexes being constructed on the 3300 block of Tulip St in the up and coming Port Richmond / QuinnVille, neighborhood of Philadelphia. Each home will focus on luxury living inside as well as outside. Outside will have a grilling and outdoor dining area measuring 18.5' x 10' to allow your creativity to go wild. Create a grill area, a fire pit entertaining area or a garden. Inside will focus on year round entertainment with gourmet kitchens, 9'+ high living room ceilings with optional fireplace and a true master or owner suite on the third floor. Come join us at our Space & Company Design Center for more details and finishes located at 2200 Walnut St., Philadelphia, PA 19103.